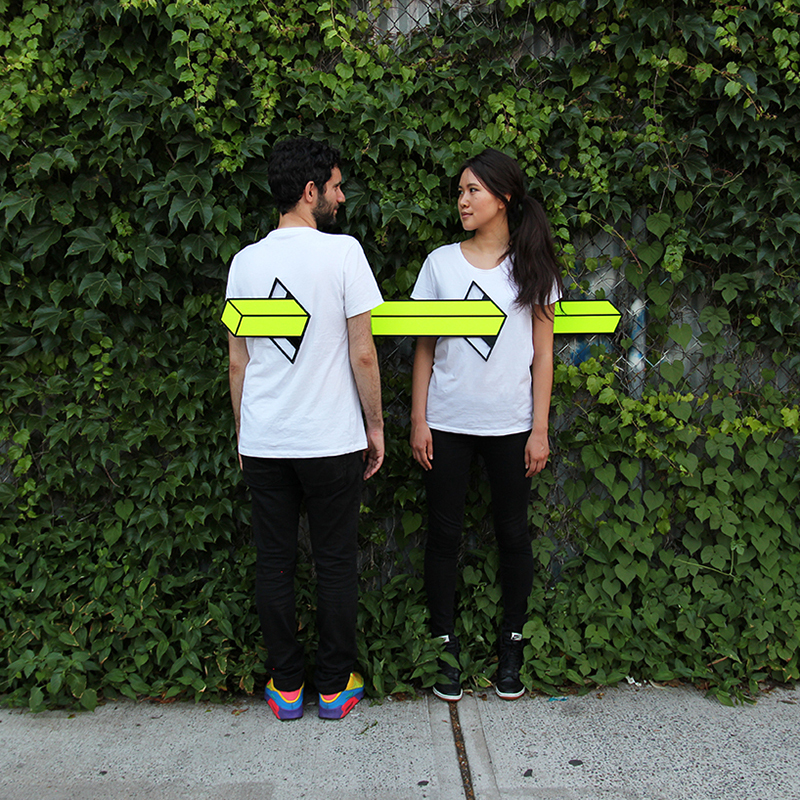 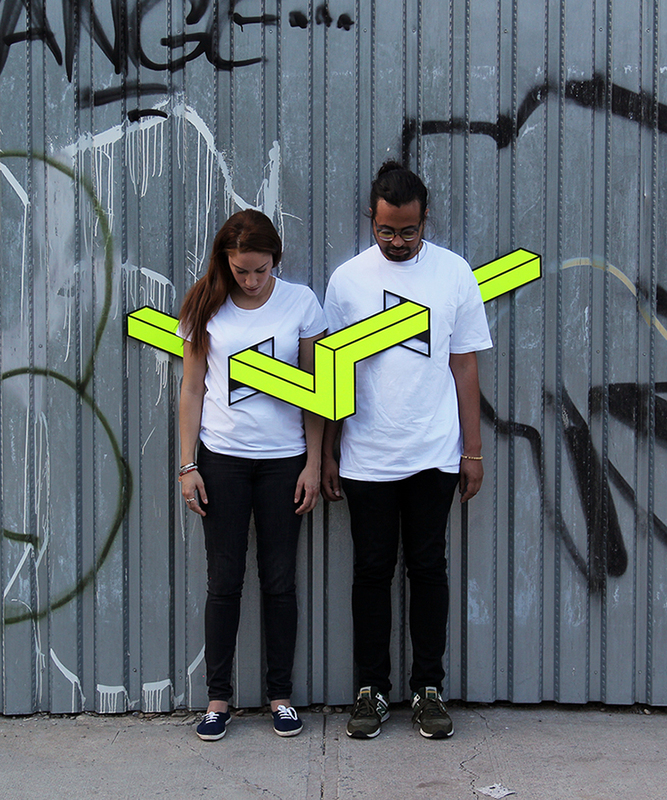 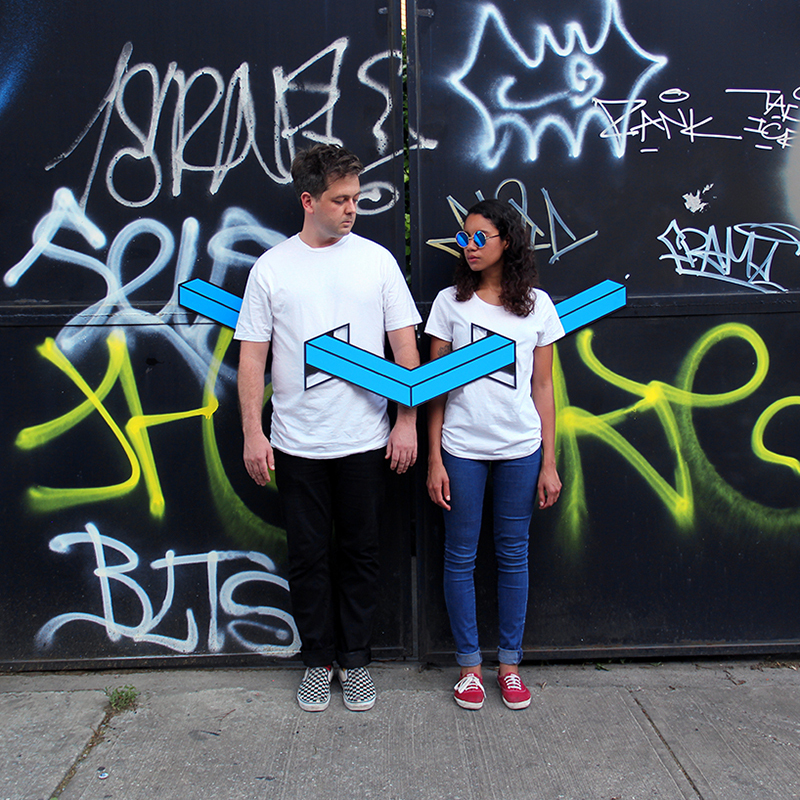 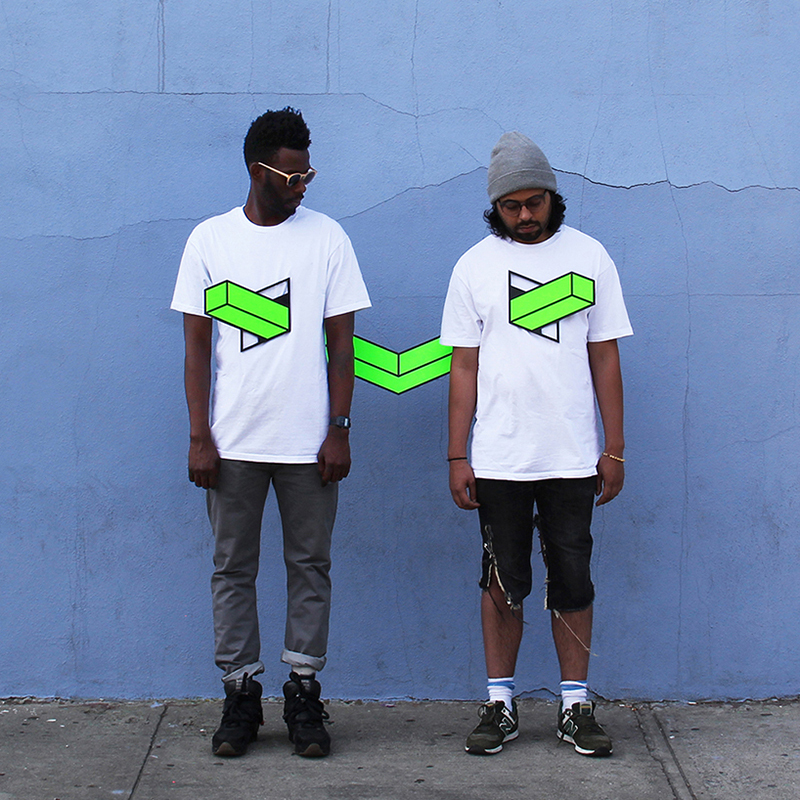 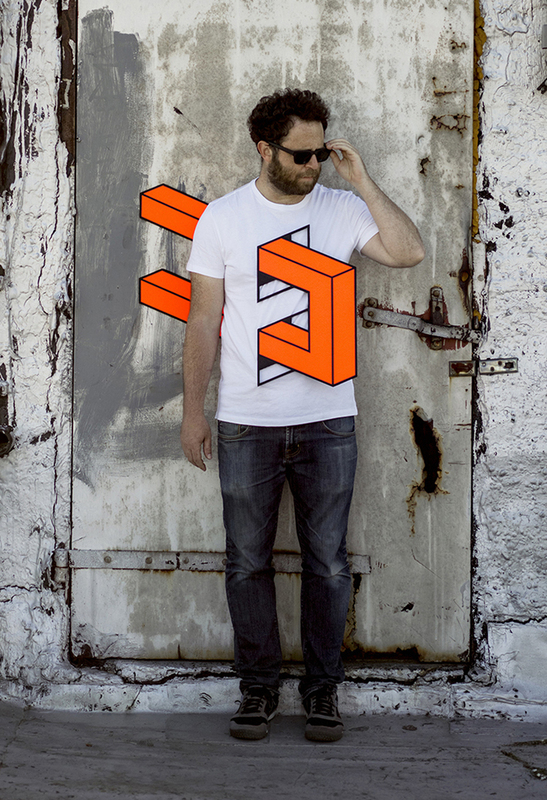 Aakash Nihalani is a Brooklyn based street artist. 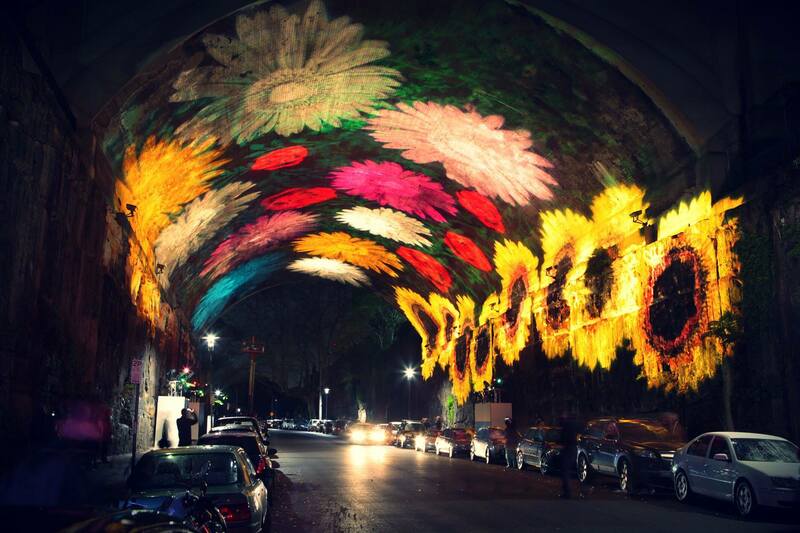 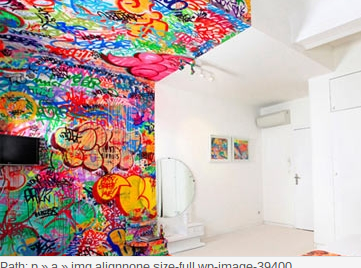 He uses neon duck tape to create graffiti art. 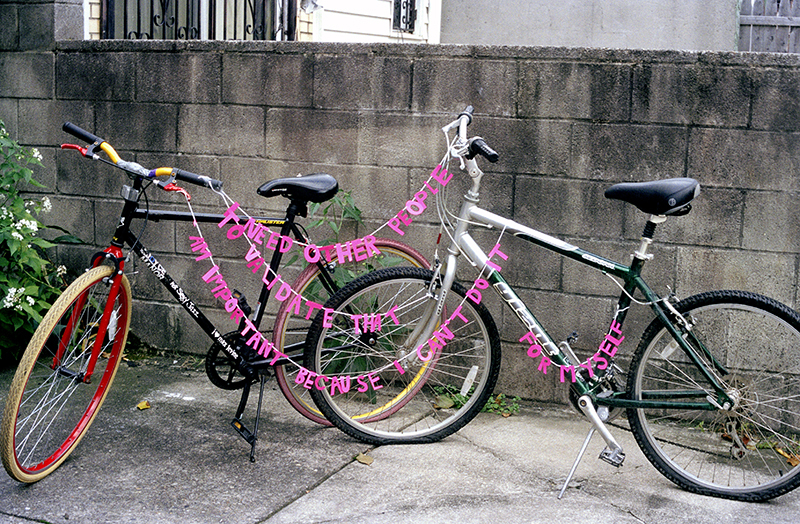 His skewed subjects consist his “Landline” series involving real people as part of the installations. 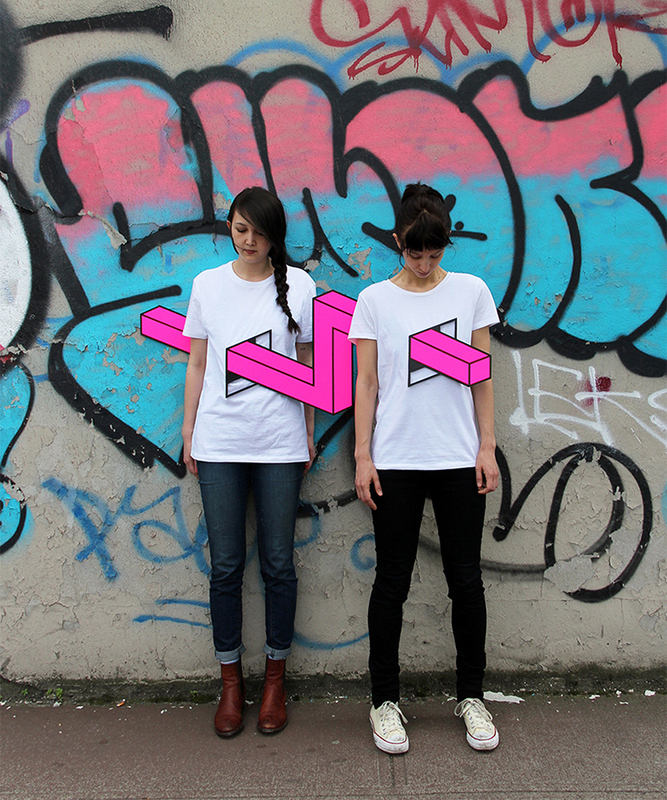 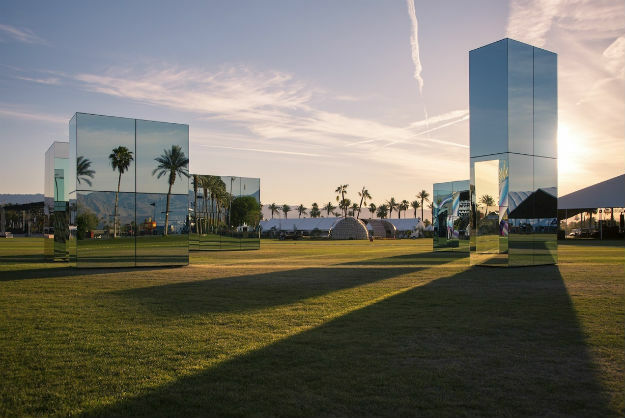 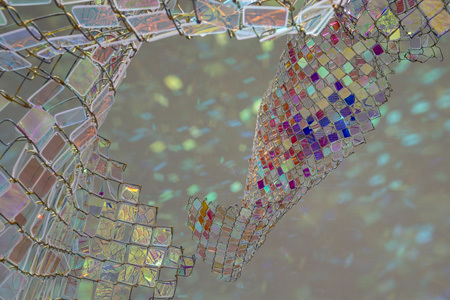 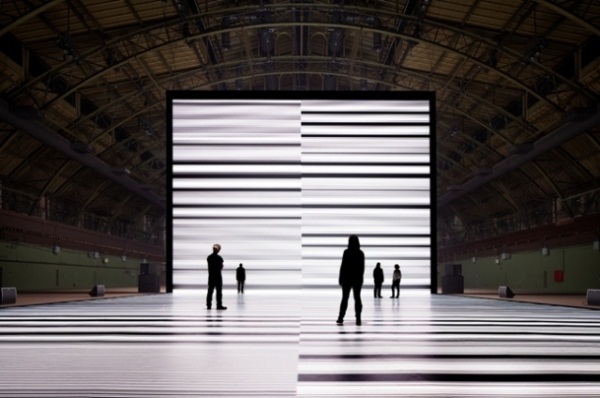 The outcome is really impressive and kind of plays with out perception of reality. 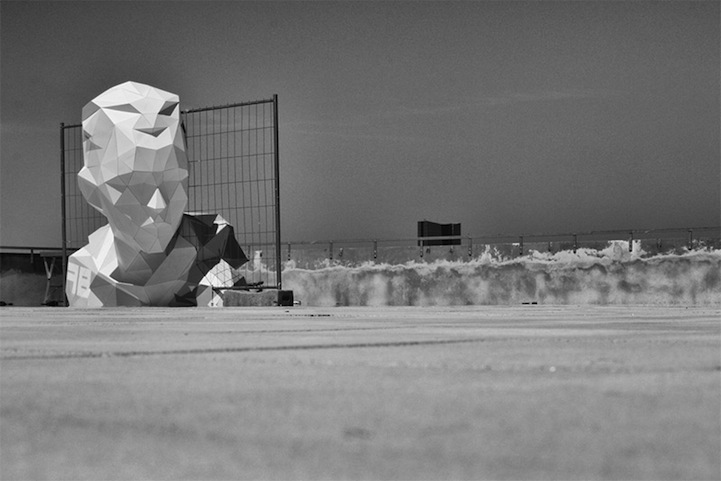 Check out more of his work on his blog Eye Scream Sunday.